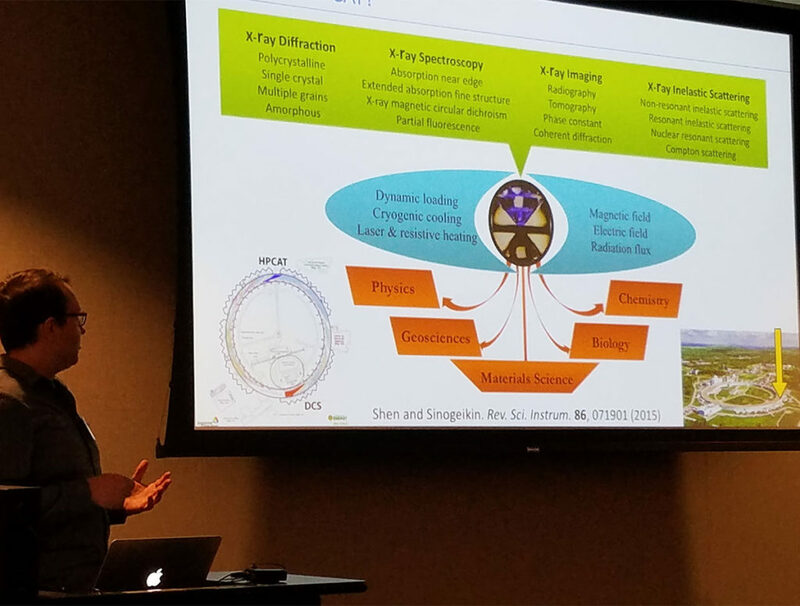 We had the first North American Micro Support Users Meeting on Thursday, May 10th at Argonne National Laboratory. This was an opportunity to hear about how users have been using their Micro Support system, to learn about new developments coming down the road, and to share experiences and techniques. 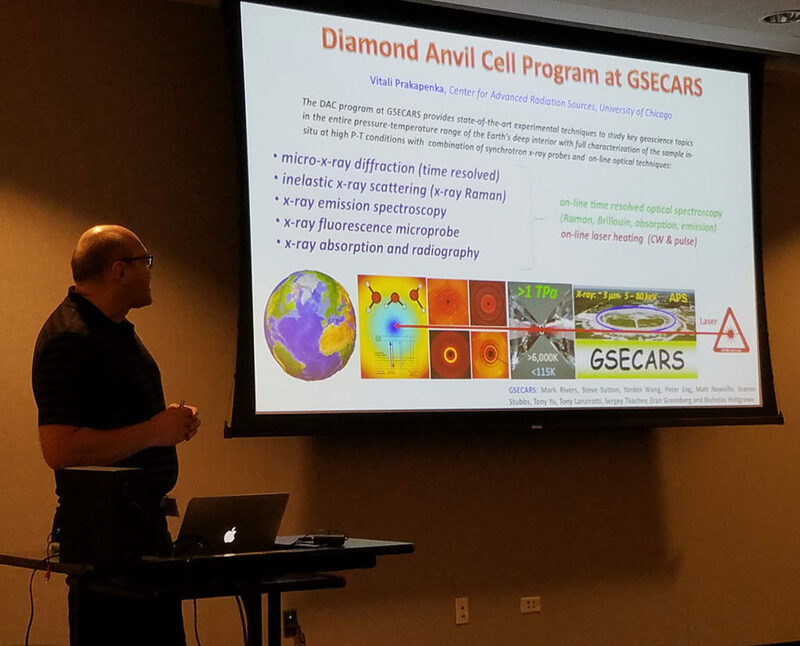 Our host Vitali showed off GSECARS can create conditions equivalent to the pressure-temperature range of the Earth’s deep interior. 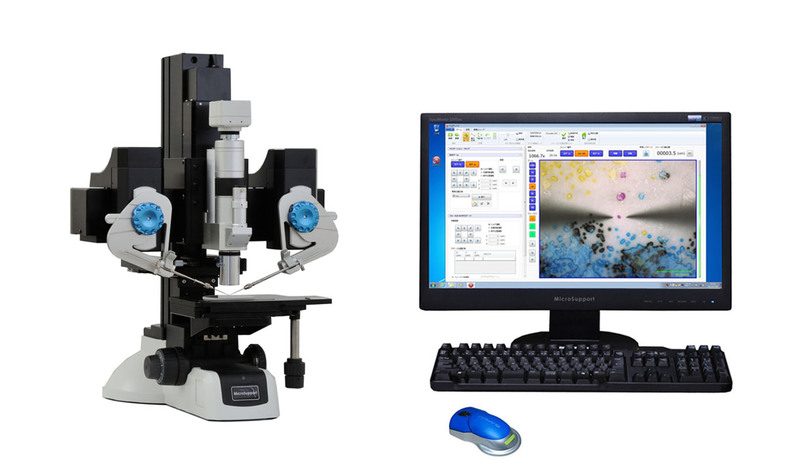 The center of the process is the Diamond Anvil (in gray below) Micro Support’s Axis Pro micromanipulator is a key tool in loading this cell for high-pressure studies. 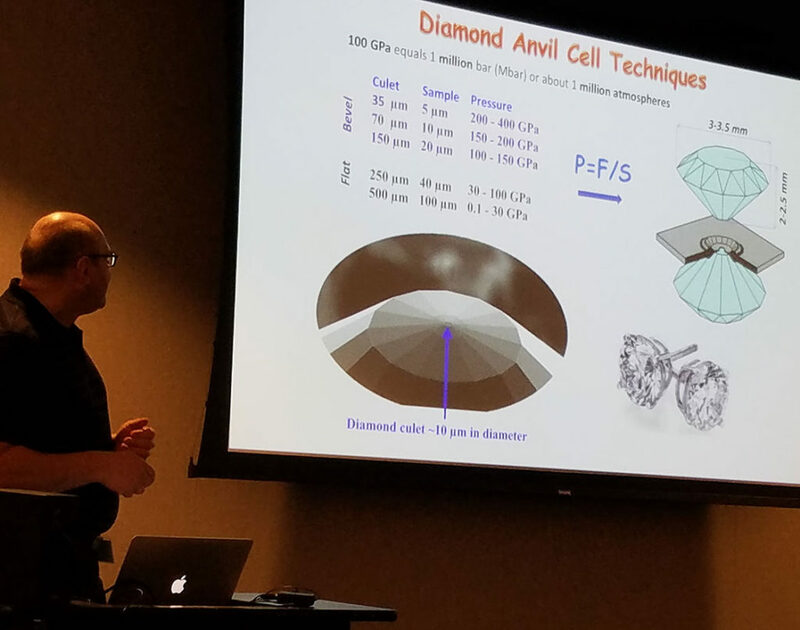 Here Vitali is illustrating the size of the culet that is the target of our operation and how smaller culets enable measurements at higher pressure compared to larger culets of the past. 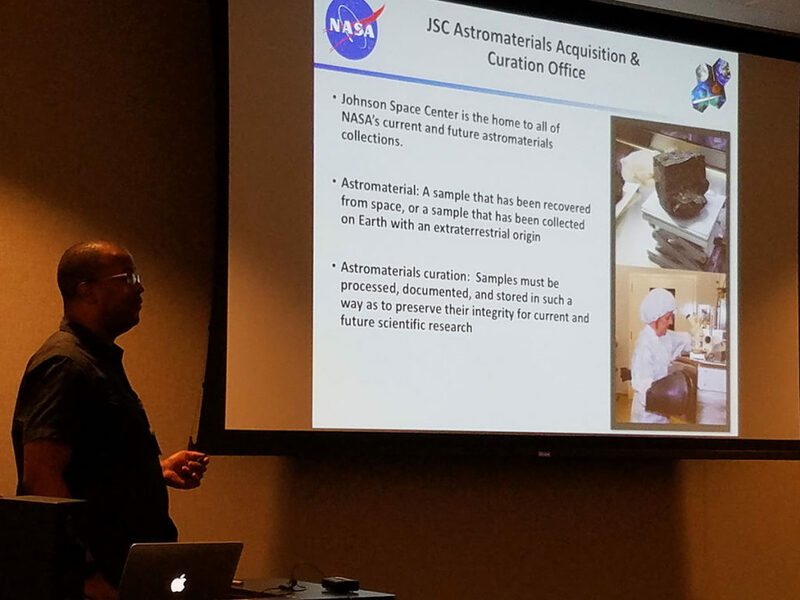 NASA curator Cristopher Snead encounters astromaterials of all sizes. Due to the cost and difficulty of these missions, the samples must be handled with great care and delicacy. 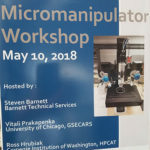 The Micro Support Axis Pro micromanipulator enables handling of these samples – the capabilities of the Axis Pro to operate inside a glovebox is critical for future NASA astromaterial work. 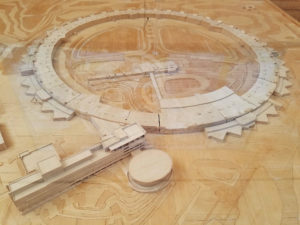 Ross works at HP-CAT and provided an overview of all the services that the lab has available along with information on where their line is located on the synchrotron. 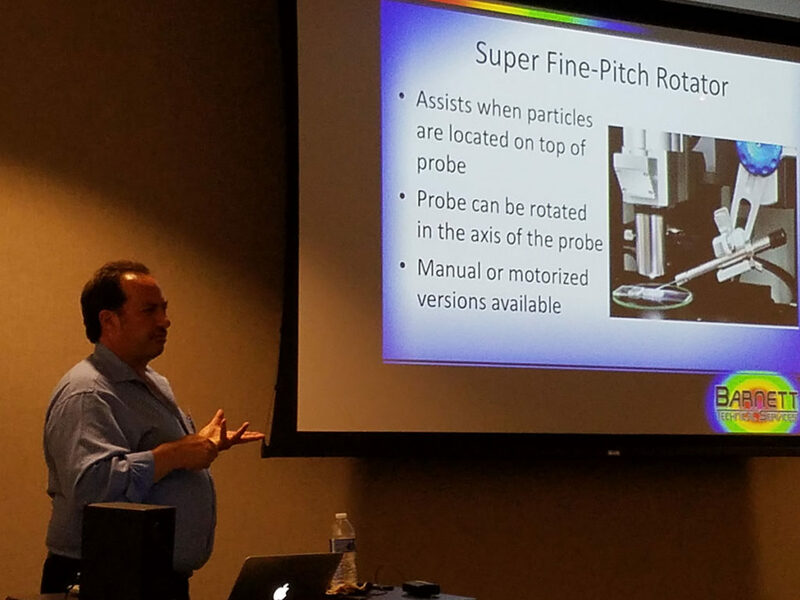 Steve provided an overview of major tools available with the Axis Pro system and had important news about upcoming enhancements for the Micromanipulator including a new version of the operating compatible with windows 10. New higher resolution camera. This will allow for magnifications above 3200X. New operating software. The new software operates under Windows 10. New User Interface (UI). The whole UI is changing to improve the experience. This includes placing your working image in the center of the screen and moving some menues to the sides. Navigation Map. The Navigation Map is now extended to allow for tiling a 10 x 10 set of images to provide a larger area for visual imaging..
After a quick pizza/salad lunch, we moved to the Building where HP-CAT and GSECRS are located. In this building, we had three systems set up in different locations where attendees could learn different techniques and try out different tools that were available. Overall this was a highly successful event and we are hoping to have a similar Users Meeting in 2019.